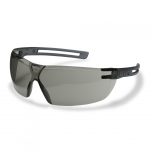 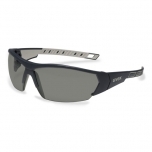 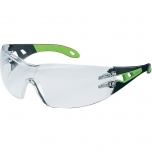 Safety glasses Uvex Pheos, clear lens, supravision excellence (anfi scratch, anti fog) coating, black/green. 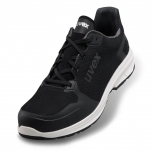 Retail package. 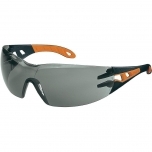 Safety glasses Uvex Pheos, grey lens, supravision excellence (anfi scratch, anti fog) coating, black/orange. 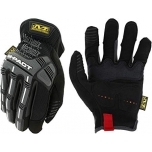 Retail package. 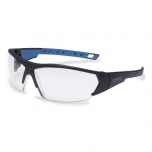 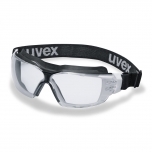 Safety goggles Uvex CX2 Sonic, clear lens, supravision extreme (anti scratch, permanent anti fog) coating, white/black. 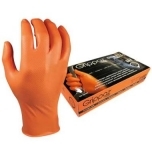 Rubber strap. Impact class B. 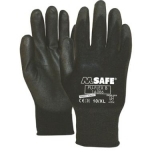 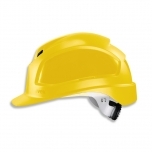 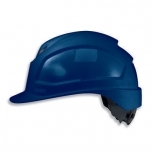 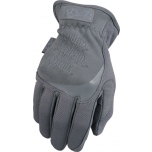 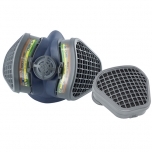 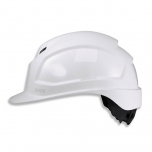 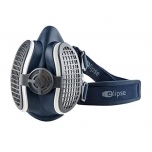 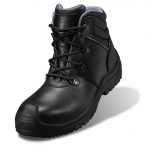 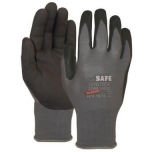 Safety helmet Pheos IES, White, variable ventilation, 55-61 cm. 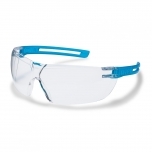 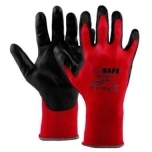 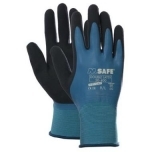 Safety glass adapter system, ratchet wheel. 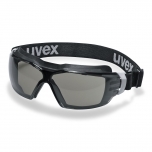 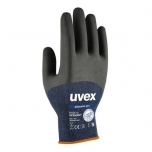 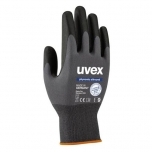 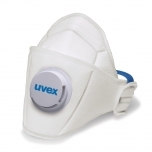 uvex pheos IES blue w. vent. 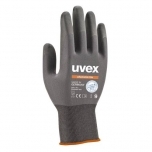 uvex pheos IES orange w. vent. 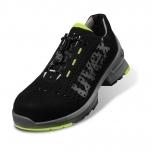 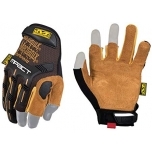 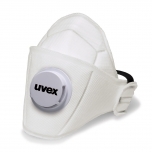 uvex pheos IES yellow w. vent.